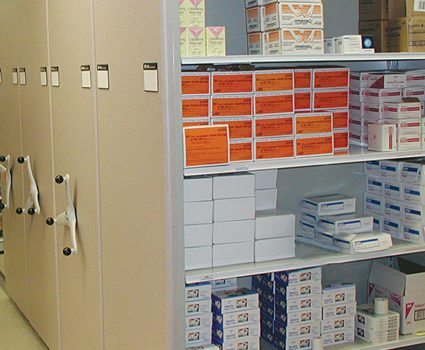 TAB storage and shelving solutions support a wide range of specific storage and space planning needs, including: healthcare storage, property and evidence, retail storage and more. Our solutions help you: save money on storage costs, improve access to stored items, and securely store valuable inventories. 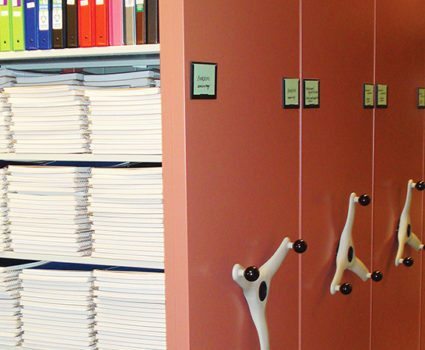 Store and secure archived material including books, boxes, magnetic tapes, CDs and DVDs, film cans, files and videos. Store everything from personal files to supplies, equipment, weapons and more. 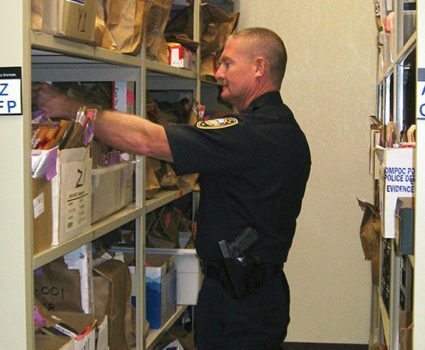 Store a variety of healthcare items, including files, medical supplies, pharmaceuticals and linens. 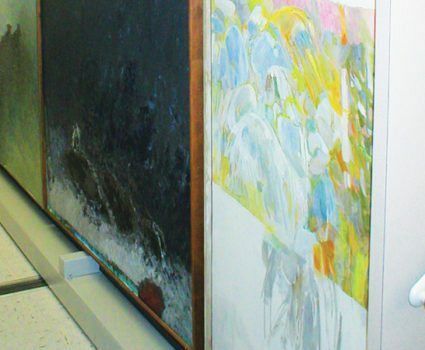 Securely store museum collection items and specimens in a wide range of sizes and shapes. 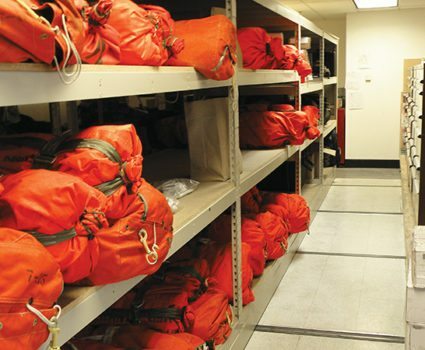 Explore our high-density storage solutions for property and evidence, weapons, linens and laundry, personal effects and more. 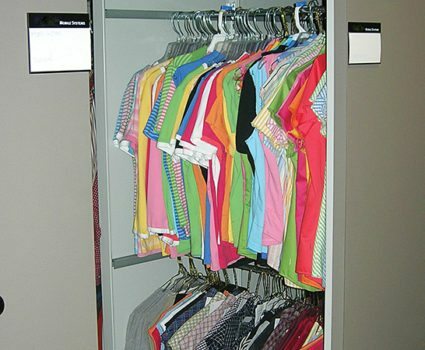 Achieve maximum storage space for your inventory and free up valuable retail space with TAB’s mobile shelving systems. 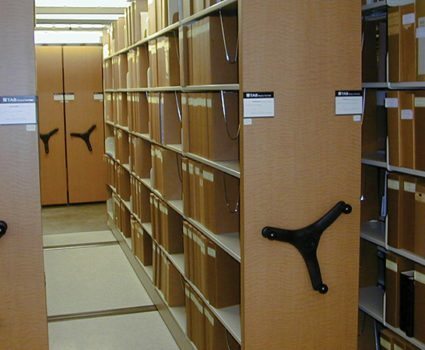 Our solutions help you accommodate books and other media, musical instruments and sheet music, archived items, athletic equipment and more. 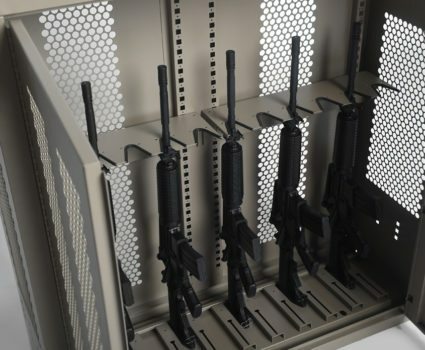 Keep weapons, equipment and ammunition secure, protected and ready to mobilize.